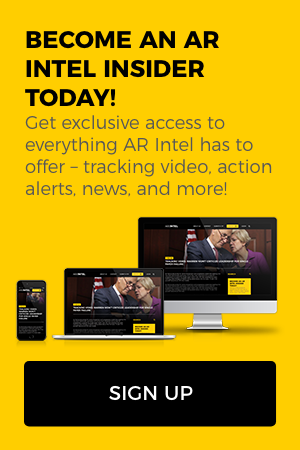 It’s been two weeks since our last AR Intel 2020 Democrats update, and quite frankly, a lot has happened. 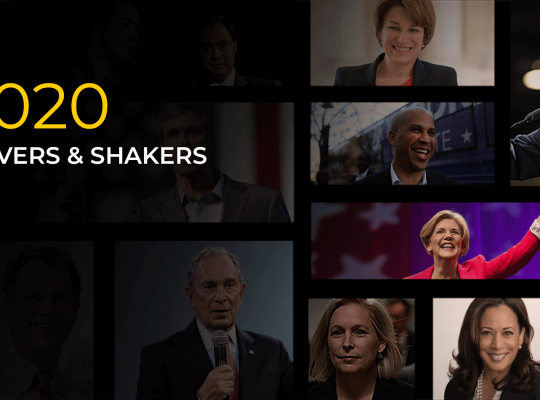 Kamala Harris made it official (twice), Starbucks’ former CEO is mulling a run as an independent, Beto O’Rourke says a decision could still be months away, and Joe Biden was forced to apologize for thanking a Republican secure cancer research funding. An estimated 20,000 people helped Harris officially kick off her 2020 campaign in Oakland on Sunday. Though Harris made her initial splash on “Good Morning America” last week with the news that she was forming an exploratory committee, the rally in Oakland marked the official kickoff for the campaign. Crowd estimates are difficult to make, and those reported by campaign staff should be viewed with particular scrutiny, but it is notable that Harris is the first 2020 candidate to attempt a rally-style event, and she appears to have pulled it off. The bad news for Harris is that it puts a target on her back. 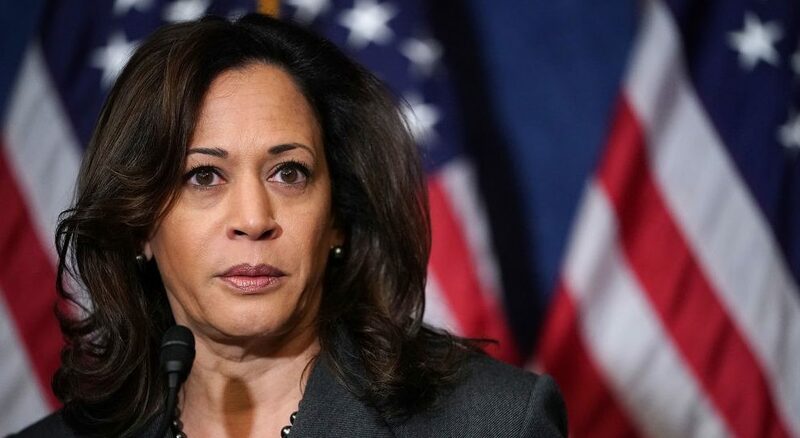 A San Francisco law professor familiar with Harris’s work as district attorney and attorney general penned a scathing op-ed in the New York Times that criticized Harris for, among other things, helping to put innocent citizens behind bars. How Harris deals with the harsh glow of the spotlight will go a long way in determining whether she manages to hang on for essentially two full years of campaigning. But Democrats are none too pleased with Schultz’s quasi-announcement. More than a few Democrats tweeted that Schultz would almost certain serve as a spoiler for whomever ultimately wins the Democratic Party’s nomination, thereby handing President Trump a second term. But a Schultz decision could be months away. He told the New York Times he plans to “crisscross the country” on a book tour and make a decision after that. Bloomberg’s top lieutenant, Howard Wolfson, was a bit more direct in a tweet Sunday night. I have seen enough data over many years to know that anyone running for POTUS as an independent will split the anti-incumbent, anti-Trump vote. The stakes couldn’t be higher. We can not afford the risk of spoiler politics that result in Trump’s re-election. 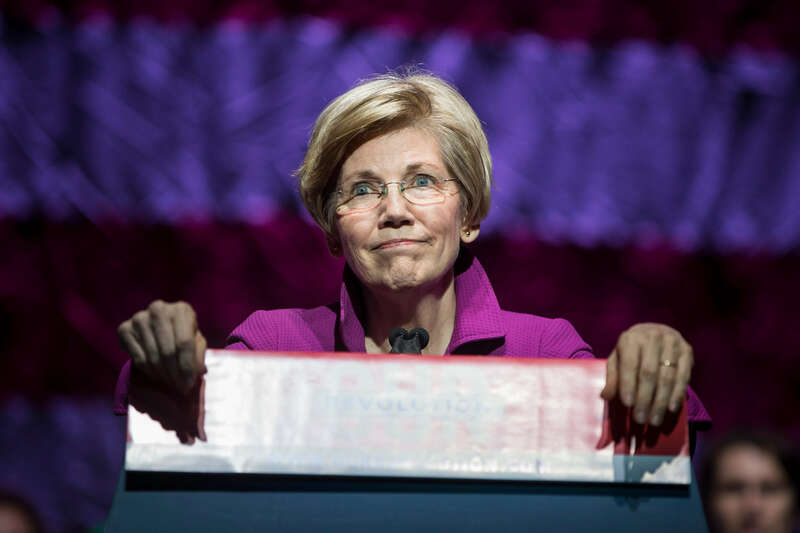 Warren scored headlines late last week when it leaked that she plans to unveil a “wealth tax” on those U.S. citizens with more than $50 million in wealth. Warren and two Berkeley-based economists want to tax those with at least $50 million in wealth a 2-percent tax and those with more than $1 billion with a 3-percent tax. It would be an unprecedented move in the U.S., and at least one Yale economics professor, Robert Shiller, has already predicted it would fail. The Washington Post editorial board also took issue with the plan, which contains a $50-million fee for those who do exactly what Shiller predicts: flee the country. The editorial board said the move “conveys a certain authoritarian odor” and noted that other countries’ attempts to implement a similar policy have failed. Is Brown the new Bernie? The Ohio Democrat is determined to win back working-class voters who had traditionally voted Democratic but went for Trump in 2016. He’s kicking off what he calls the “Dignity of Work” tour on Wednesday, with stops in Ohio, Iowa, New Hampshire, Nevada, and South Carolina. In a strange way, some of Brown’s positions overlap with Trump’s. While Brown is very pro-union, his emphasis on supporting workers puts him in line with Trump on issues like trade. Brown is “very much anti-free-trade,” according to one Ohio State University political science professor. Gillibrand continues to grapple with her past. NBC News noted on Monday that on the issue of immigration, Gillibrand “sounded more akin to President Donald Trump than the modern Democratic Party” as of just a decade ago. Whereas Gillibrand now wants to abolish the Immigration and Customs Enforcement (ICE) agency, just a few years ago she was in favor of additional border security funding “to catch illegal immigrants,” a term that is no longer used by many Democrats. O’Rourke’s decision to join the growing presidential field could still be months away, according to a Politico report. He continues to complain of “exhaustion” following the conclusion of his losing Senate campaign against Sen. Ted Cruz (R-TX). O’Rourke stressed that he does not want to “raise expectations” about a potential 2020 run, adding that a final decision could still “potentially” be months away. 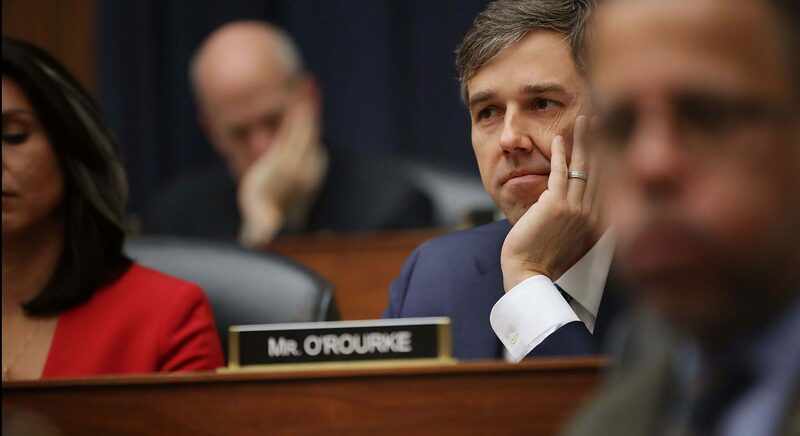 “If he does not run for president, O’Rourke said he is considering teaching,” Politico’s David Siders wrote. The former veep caught flak last week for a $200,000 paid speech in which he praised a House Republican for helping to increase federal funding for cancer research. To repeat, Democrats are criticizing Biden for thanking a Republican who helped secure money to combat cancer. While some Democrats are upset that Biden gave a paid speech, a la Hillary Clinton, others are upset that Biden’s kind words lent a hand to Rep. Fred Upton (R-MI), who won a 17th term in 2018, defeating his opponent by more than 13,000 votes (or about 5 percentage points).